Fenwick Island Turkey Trot: On Thanksgiving morning, Nov. 27, you can head out to Fenwick Island for the Fenwick Island Turkey Trot, a 2.2-mile un-timed race. It’s free to run in this event, but donations will be accepted for the Global Delaware Fund, an initiative of the late Matt Haley, a news release about the event states. T-shirt sales for $20 will also benefit the charity, according to the event’s Facebook page. Runners will go from Lewes Street in Fenwick Island — oceanside — down to the Maryland line and back, the news release states. A pre-race workout kicks off at 7:40 a.m., with the race start following at 8 a.m.
People can also bring nonperishable food items for the Bethel Tabernacle Church of God Helping Hands Food Bank based in Frankford to the Pottery Place Perks Cafe the day before the event, Wednesday, Nov. 26. The Pottery Place Perks Cafe is located in the Sunshine Plaza on Coastal Highway in Fenwick Island. Coffee, hot chocolate and oatmeal will be provided to participants for free at the Pottery Place Perks Cafe afterward, the release states. Learn more on the event page of the hipAHA website or on the event’s Facebook page. Turkey Trek 5K: Kick off Thanksgiving morning with the Turkey Trek 5K, to be held at Pemberton Historical Park in Salisbury at 9 a.m. on Thursday, Nov. 27 — Thanksgiving Day. The early registration cost is $25 to take part in the race; from the map, the course looks like it’s mostly on trails at the park. Come in a Thanksgiving costume for the chance to win a prize, the website states. Online registration is open through Nov. 24 here. Or, the entry form can be brought to the Wicomico Youth & Civic Center box office at 500 Glen Ave. in Salisbury from Monday through Friday, 9 a.m.-6 p.m., according to the race Web page. According to that online registration site and the entry form, registration can’t be done after Monday, Nov. 24, until race day — registration begins at 7:30 a.m. — and then the cost is $30. According to the website, the race benefits environmental education programs at the park. If the Eastern Shore Running Club is doing timing, then I will likely be helping with timing for the event. I’m a member of the running club. For a race map and more about awards, visit the event page. Gabby Gobble 5K: Start Thanksgiving off with the Gabby Gobble 5K in Lewes, and you’ll be benefiting a childhood cancer nonprofit that’s in the memory of a 5-year-old who died of cancer. That’s according to a news release for the event, which also states the race begins from Irish Eyes in Lewes, at 213 Anglers Road, at 9:30 a.m. Thanksgiving Day — Nov. 29. The organization, according to its website, fundraises for childhood cancer research and helps families dealing with the disease. The race currently costs $25 to enter and will be at that rate until Monday, Nov. 24, at noon, according to the Races2Run event page. Online registration is available here, and people can also register at the Rehoboth Beach Running Company inside the Shops at the Pearl downtown with cash only by noon next Monday. After that, the cost is $30, and race-day registration begins at 8:30 a.m., the website states. In addition to awards based on speed, people also have the opportunity to win awards based on Thanksgiving outfits and fundraising, the website states. The Greene Turtle West Thanksgiving 5K: The Saturday after Thanksgiving — Nov. 29 — is the date of The Greene Turtle West Thanksgiving 5K. According to the race brochure found on the OC Tri-Running Sports website, the race kicks off at 8:30 a.m. from The Greene Turtle in West Ocean City, which is at 9616 Stephen Decatur Highway. The cost in advance to participate is $25, and for those who sign up on race day — if space allows — the cost is $30, according to the event page on the OC Tri- Running Sports website. Online registration is available at this Active.com page. The event Web page also states packet pickup for the event runs from 7:15-8:15 a.m. on race day. 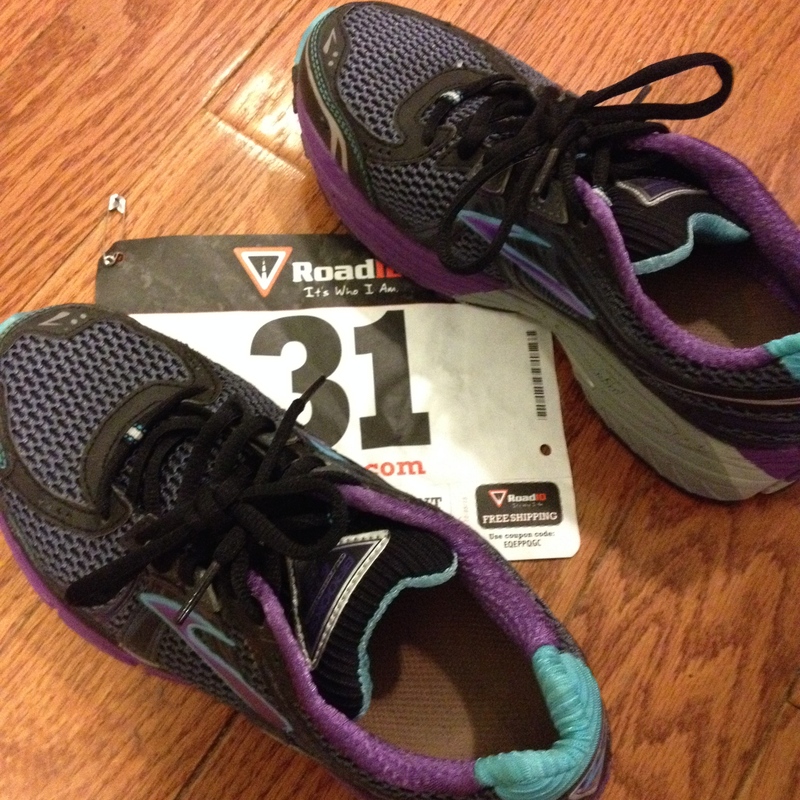 Pumpkin Pie 5K Thanksgiving Run & 1 Mile Walk: Didn’t get enough pumpkin pie at Thanksgiving? (Trick question, because you can never have enough pumpkin pie.) There’s a race set for Saturday, Nov. 29, called the Pumpkin Pie 5K Thanksgiving Run & 1 Mile Walk. The race begins at 9 a.m. from The Grove Park in Rehoboth Beach, and pumpkin pie will be at the post race party, according to the Seashore Striders event page. The cost goes up as the event gets closer; it appears based on the online registration link that the current cost is $20. Registration on race day, lasting from 7:30-8:55 a.m., will cost $30, the event page states. According to the event page, the race benefits local charities. Sea Colony Turkey Trot 5K Run & Walk: Get your Thanksgiving run in while benefiting Special Olympics Delaware at the Sea Colony Turkey Trot 5K Run & Walk on Sunday, Nov. 30. The race kicks off from the Freeman Fitness Center in Bethany Beach — it’s in the west part of Sea Colony, not by the oceanfront condos — at 9 a.m., and people can register on race day from 7-8:45 a.m., according to the Seashore Striders event page. Registration is $30 — the link to register online is here. If you live nearby, you can also bring this registration form and a check to the Freeman Fitness Center. For more information, go here, to the Seashore Striders event page. I’ve left off any mail-in registration information for these races just because these events are coming up very soon. I am a little tempted to do a Thanksgiving race, but I really shouldn’t because the Rehoboth Beach Seashore Marathon will only be about a week away at that point, and whenever I get into the race atmosphere, I want to push myself. So, I am going to pass on running in a Thanksgiving race this year. Maybe next year! This post was updated at about 8:40 p.m. Nov. 17 to include the Fenwick Island Turkey Trot. Additionally, the time and city of the Turkey Trek 5K have been added, along with the town of the Sea Colony Turkey Trot 5K.